Dr. Broderick received her medical degree from the University of Massachusetts Medical School, in Worcester, MA. She completed her Bachelor of Arts degree with high honors at Boston College, in Chestnut Hill, MA. Dr. Broderick began her residency in General Surgery at University of Massachusetts Medical School and later transferred into Plastic Surgery. She also completed a Research Fellowship with the Division of Plastic Surgery at the University of Massachusetts Medical School. As a skilled surgeon, Dr. Broderick aims to provide personalized treatment plans to help her patients safely and effectively become the best version of themselves. 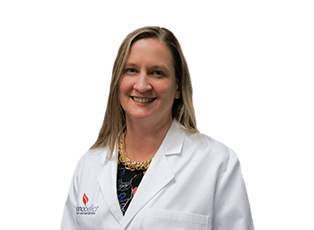 Dr. Broderick is originally from Lexington, MA and enjoys spending time with her eight-year-old daughter.